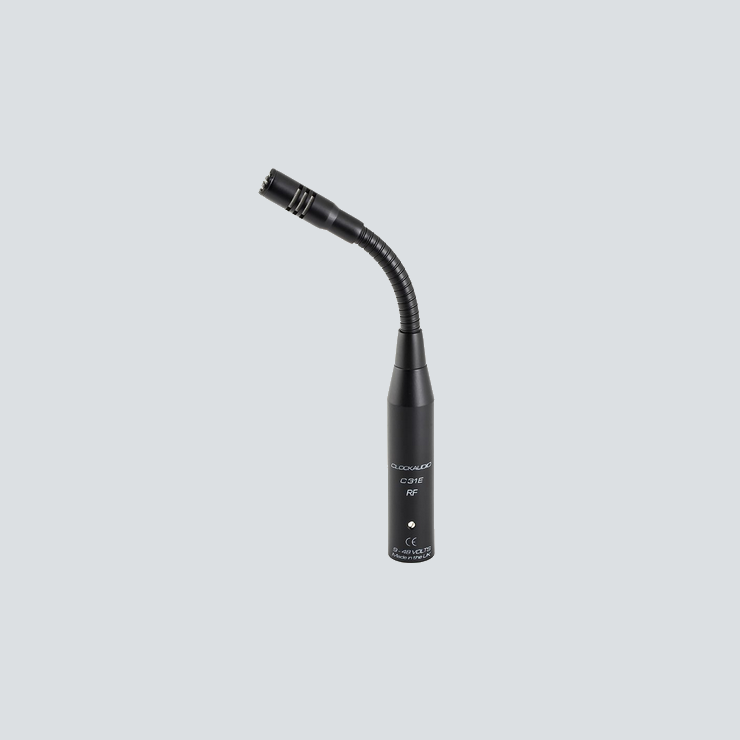 The Electret condenser gooseneck microphone has a cardioid polar pattern and slimline profile design. The microphone is constructed from high quality brass construction using an 8mm flexible shaft. 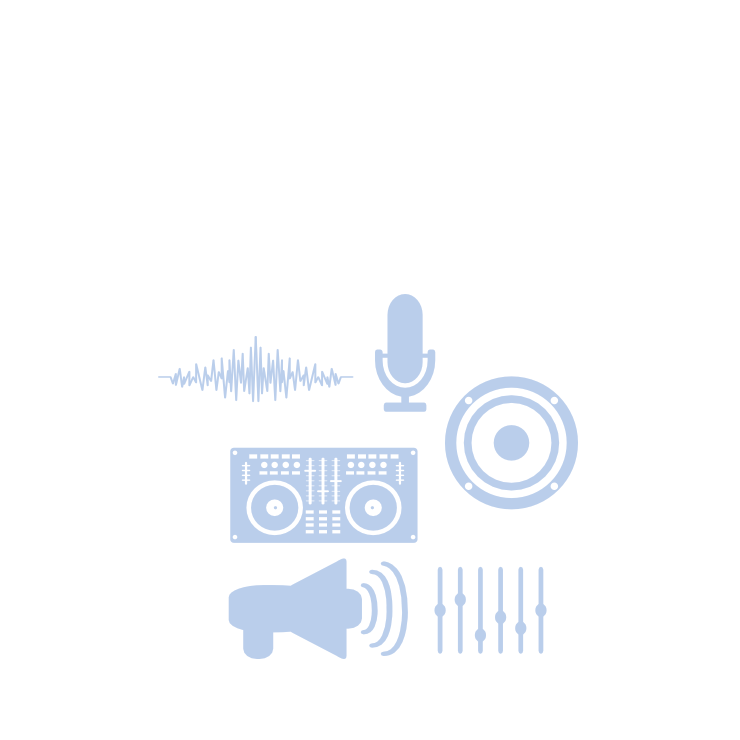 The microphone is fitted with a phantom power adaptor accepting 9 to 48 volts DC and has an impedance of 200 Ohms.